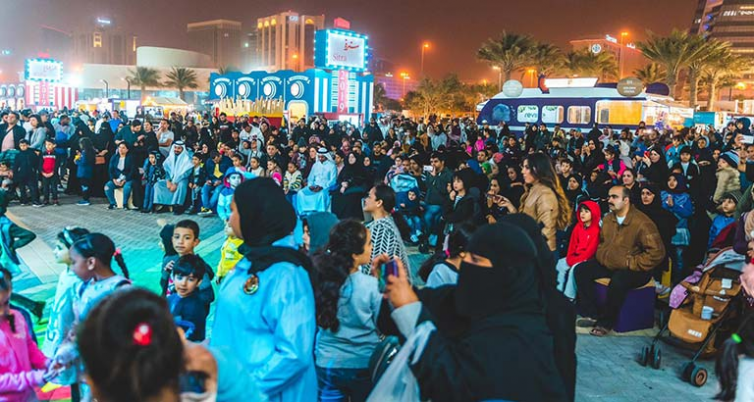 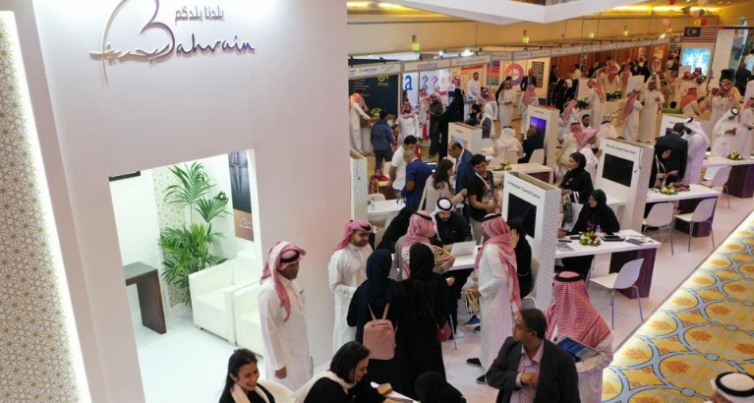 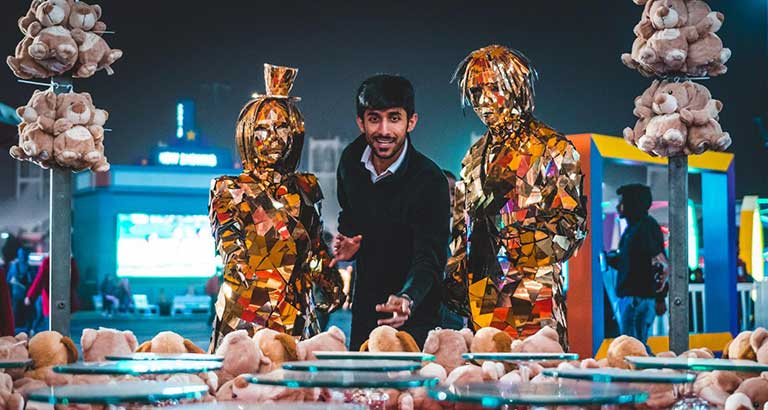 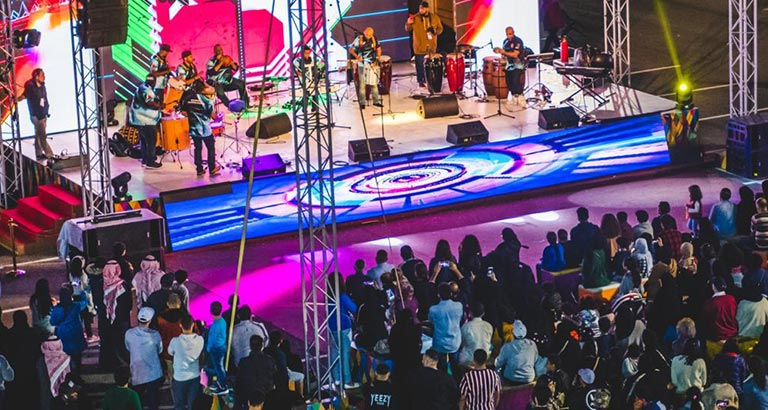 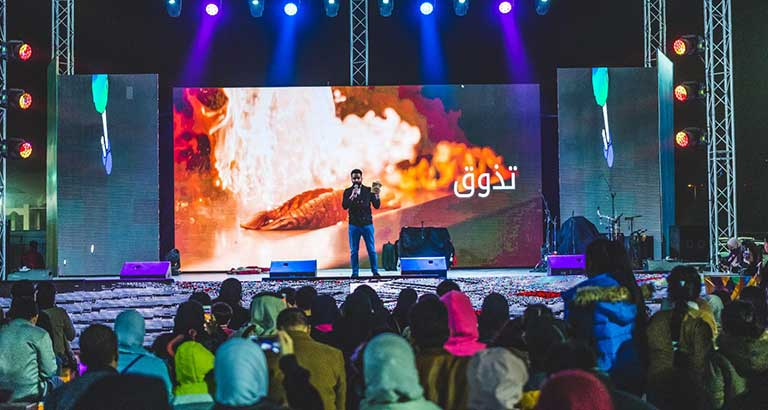 Bahrain Tourism and Exhibitions Authority (BTEA) launched “Festival City” the main event of the fifth edition of Shop Bahrain. 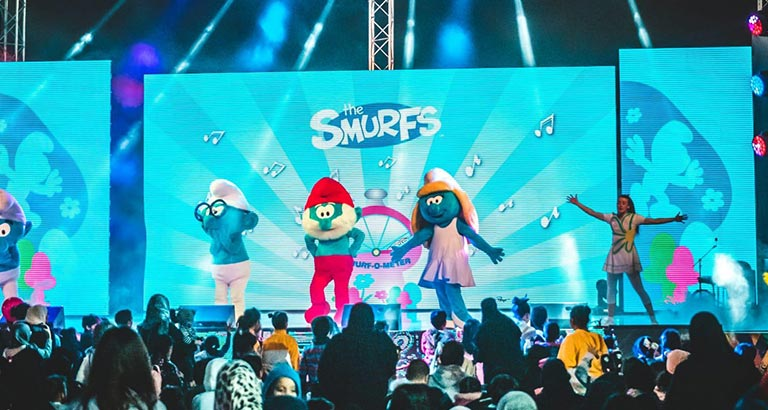 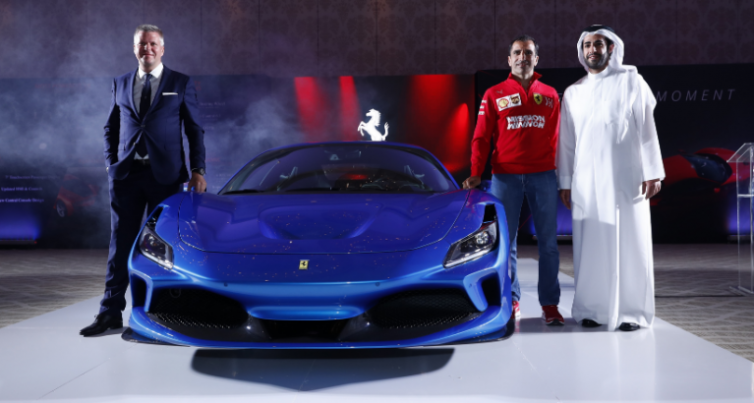 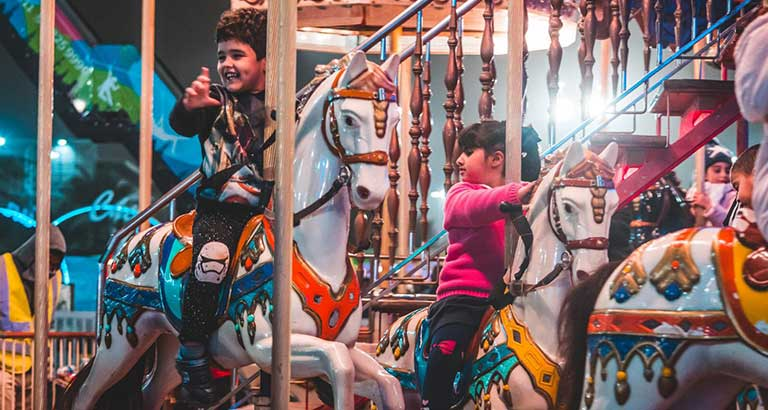 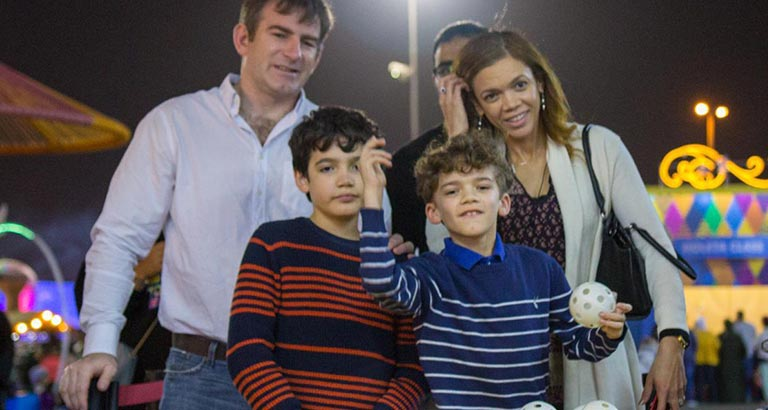 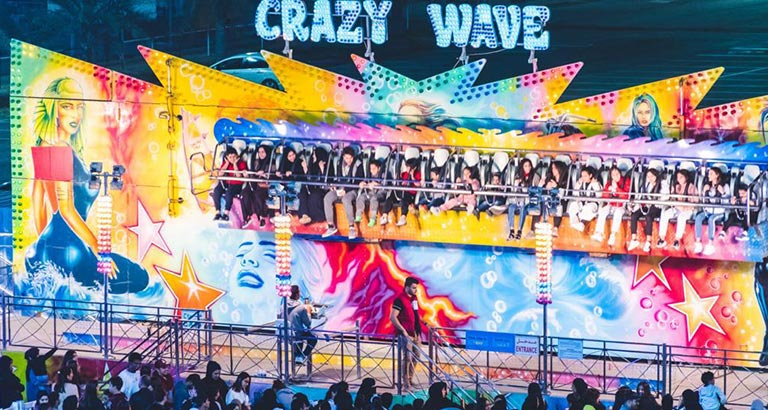 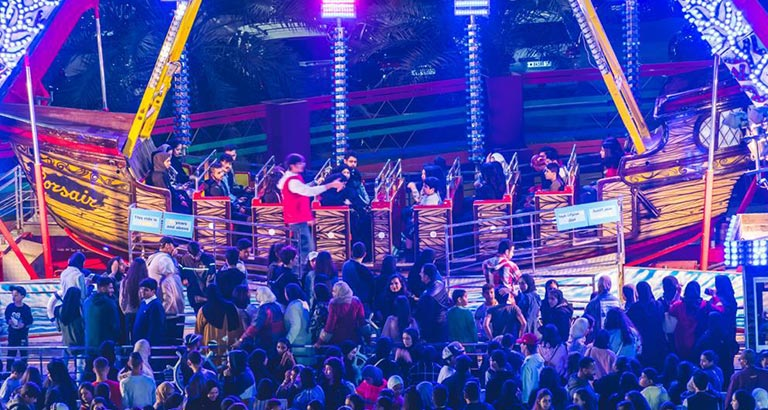 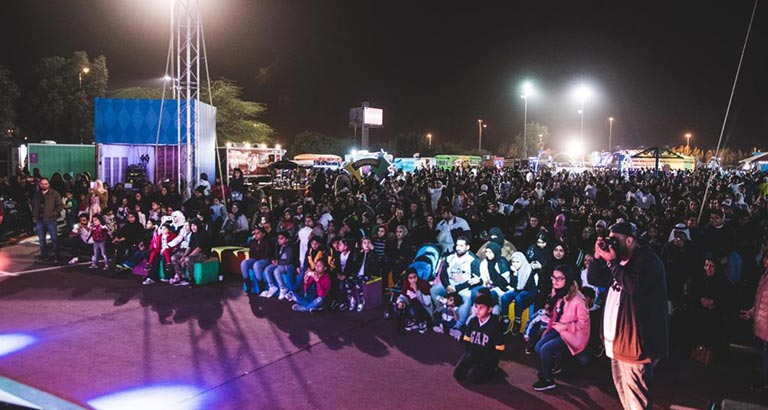 Taking place at Bahrain International Circuit, the event features a range of retail and entertainment options for all the family. 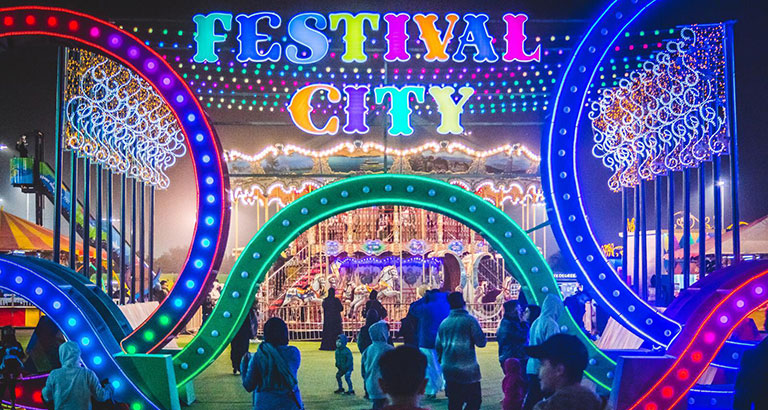 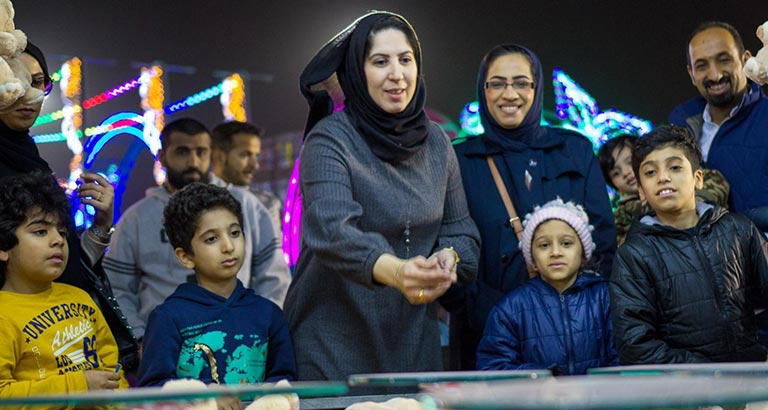 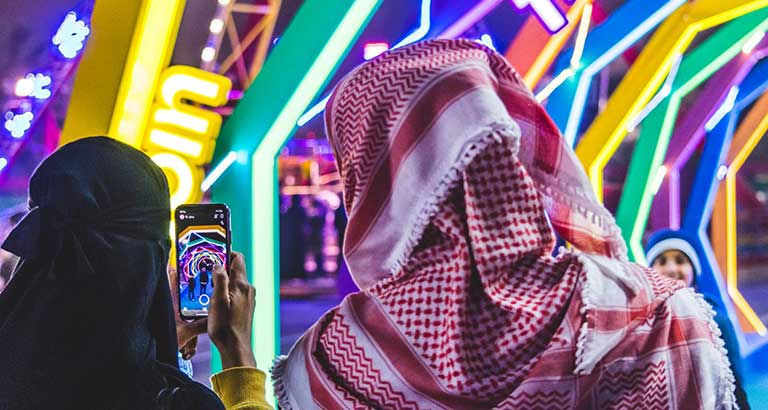 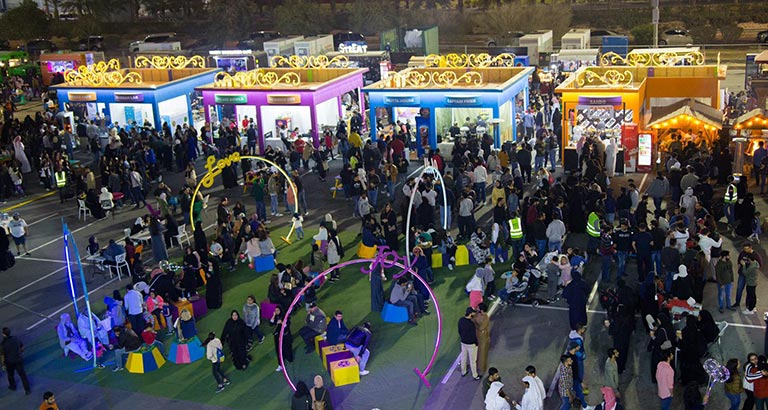 The Festival City covers over 22,000sq/m with an outdoor market that features more than 30 food vendors and 10 Bahrain-based enterprises, that will change weekly.